Last update: 8 March 19. 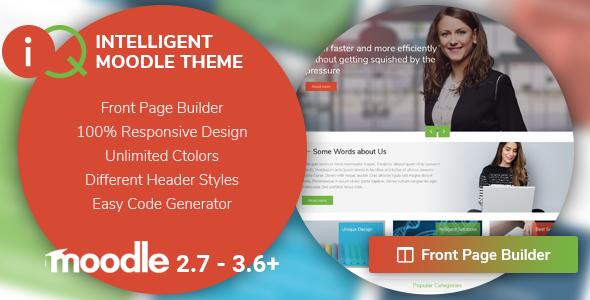 IQ is a new flexible and user-friendly Moodle theme. IQ provided easy to use admin panel, custom plugins and many awesome features.